Time is something that most of us wish we had more of, and this is never more so than when we are at work. Time is something which cannot be borrowed, bought or increased.With distractions, disruptions, emails, meetings, deadlines, demands, requests and priorities it is incredibly easy to find yourself frantically running around but achieving very little! 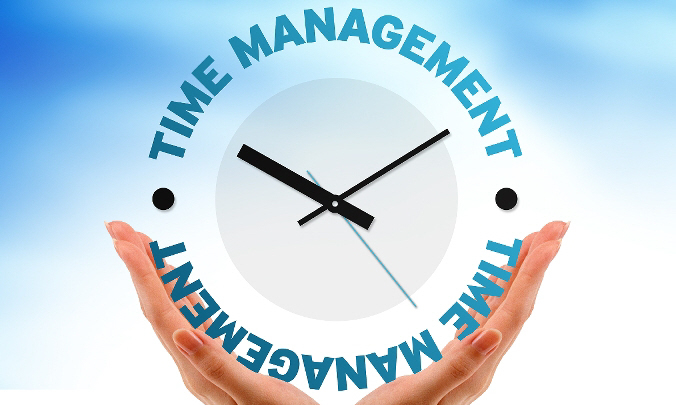 This can be addressed with the online Time Management course from solved hr. By learning how to effectively manage your time at work, you will improve and enhance your workday and even improve the quality of work that you produce. However, for many of us, managing our time effectively is easier said than done! Most of us have experienced the feeling of having a workload that seems impossible to complete in the amount of time we have to do it. This can lead to an increase in stress, dissatisfaction in the workplace and general demoralisation. In learning effective time management skills, productivity and performance will be improved, but equally as important, the detrimental effects of stress and demoralisation will be greatly reduced meaning personal well-being is also greatly improved. This online course from solved hr will help by introducing you to some of the theories and techniques of time management including how to avoid some of the key distractions that steal your time! These tips and techniques will really make a difference to how you work.